1. You can Extract it by Winrar. 2. Now Download and Click w3schools offline version by Winrar . 3. 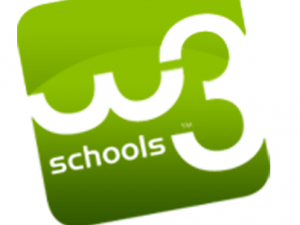 Open w3schools offline version-->www.w3schools.com folder. 4. Scroll down below, you will see a default.htm file. Click it to open & Browse w3schools.com offline versions.